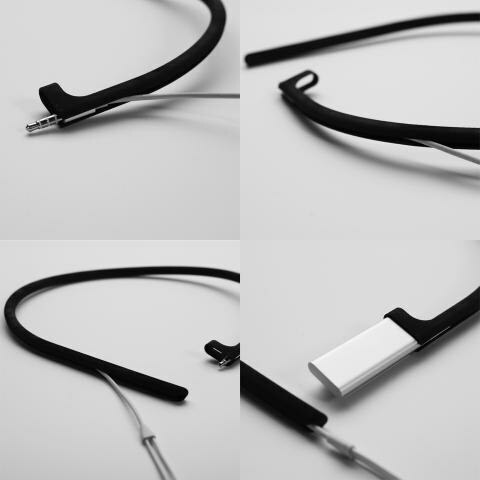 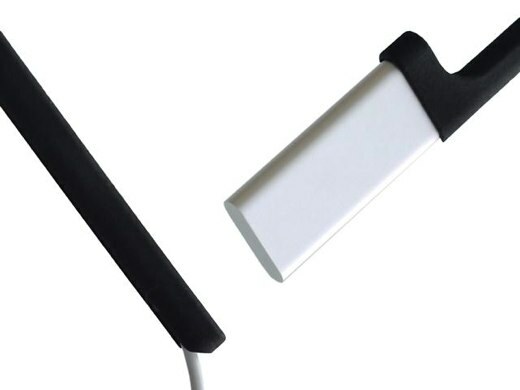 Pod à Porter by Michiel Cornelissen Ontwerp is an accessory for your iPod shuffle. Michiel searched for an easier, more natural way to wear his music while avoiding wire-tangle and dropping the headphones. 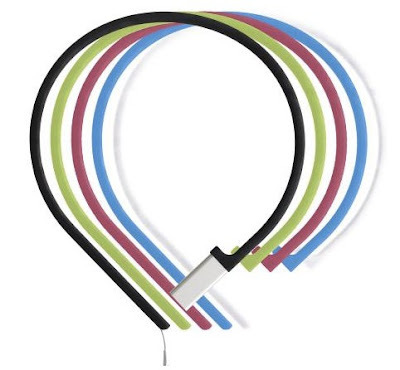 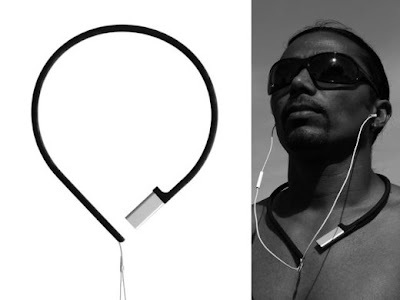 The result is this necklace-like iPod shuffle accessory.